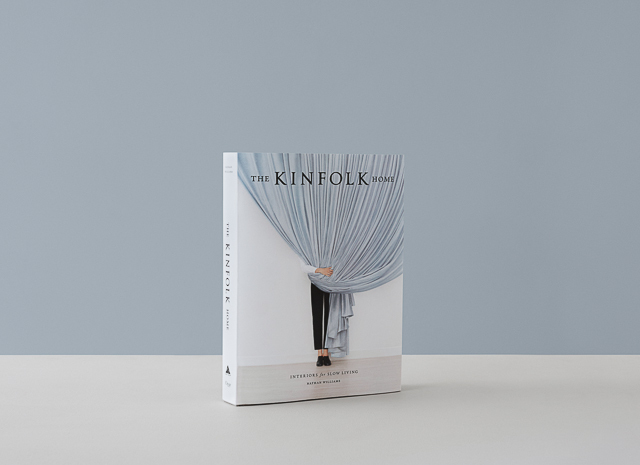 After a long association with Kinfolk Magazine, as the host of many Sydney Kinfolk dinner events, I was thrilled to see the launch of the beautiful new offering from the Kinfolk team. 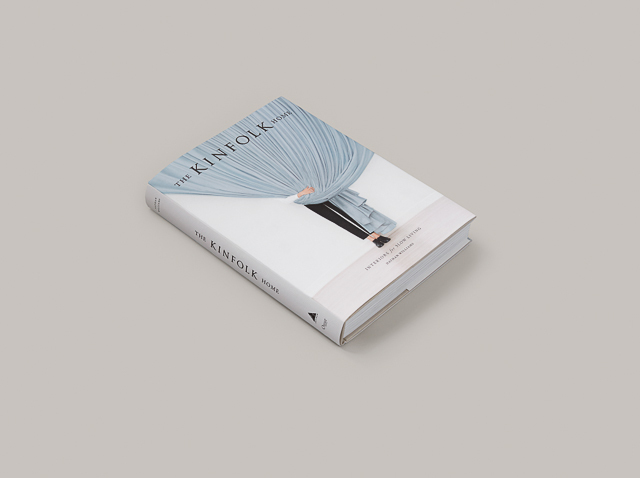 The book is called The Kinfolk Home and it is dedicated to interiors for Slow Living. 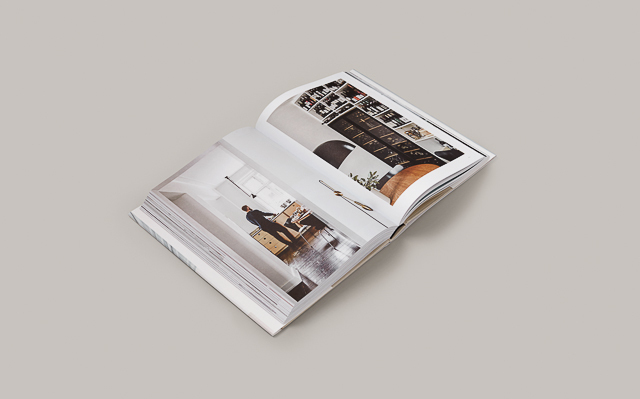 In The Kinfolk Home author Nathan Williams takes readers into 35 homes around the world that reflect the values of slow living: cultivating community, simplifying our lives and reclaiming time for what matters most. 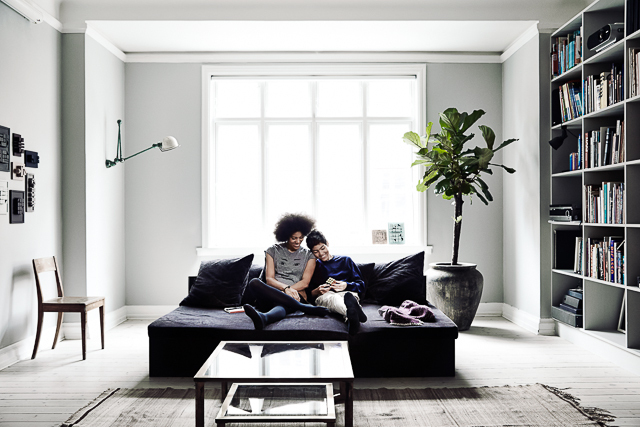 With 289 full-color photographs spanning 368 pages, The Kinfolk Home is a detailed exploration into living spaces from the United States, Scandinavia, Asia and more. 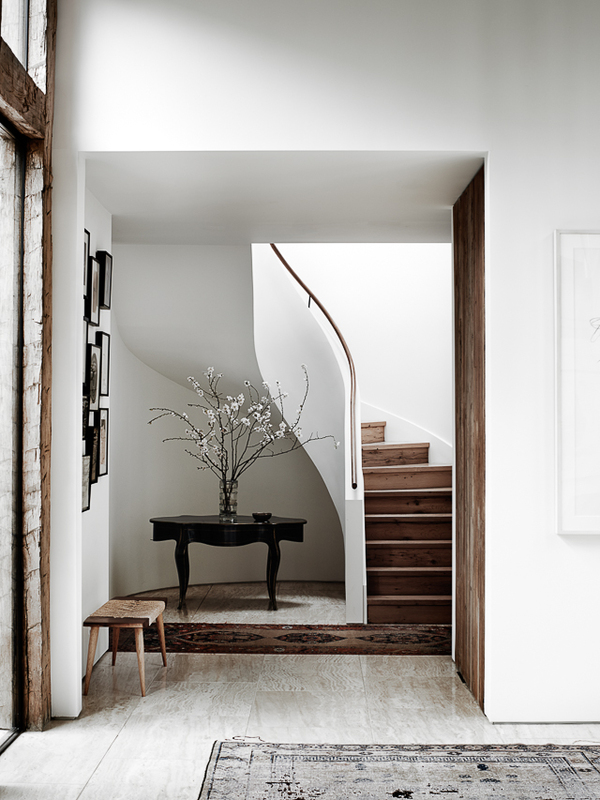 Through a mix of portrait and interior photography, profiles and essays, readers are welcomed into the homes of designers, entrepreneurs, architects, photographers and stylists across five continents. 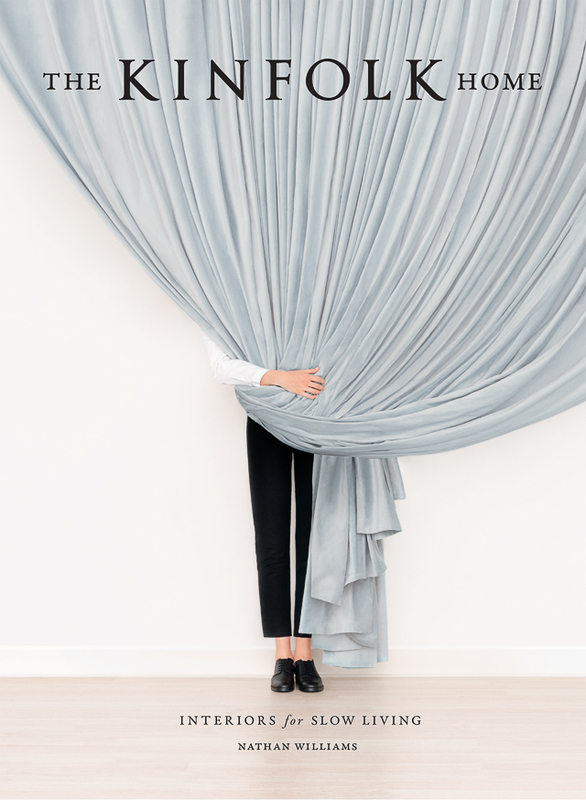 Delving deeper than decor, Williams invites each resident to share how their ideals have shaped their homes and how their homes have in turn shaped them. 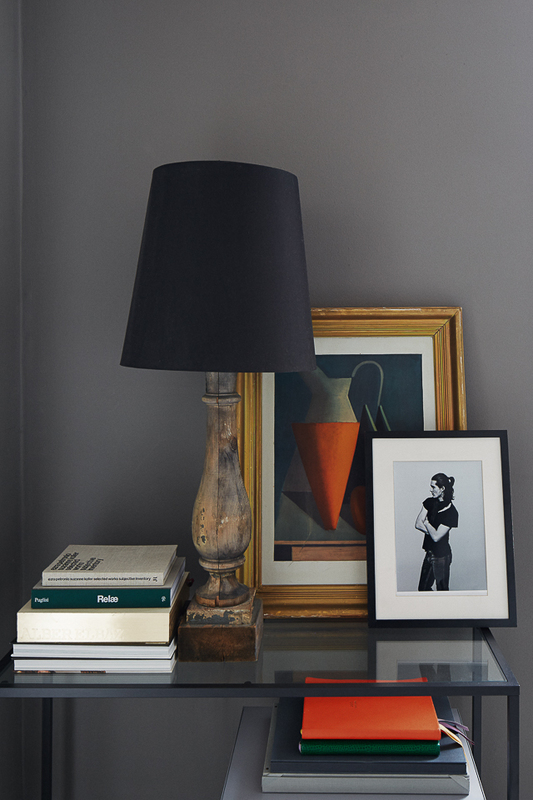 At the heart of each living space is an aesthetic shaped by the dweller’s idea of what is essential—whether it’s a collection of inherited French antiques, a table long enough for a dinner party of a dozen or minimalist rooms reserved for creative thought. 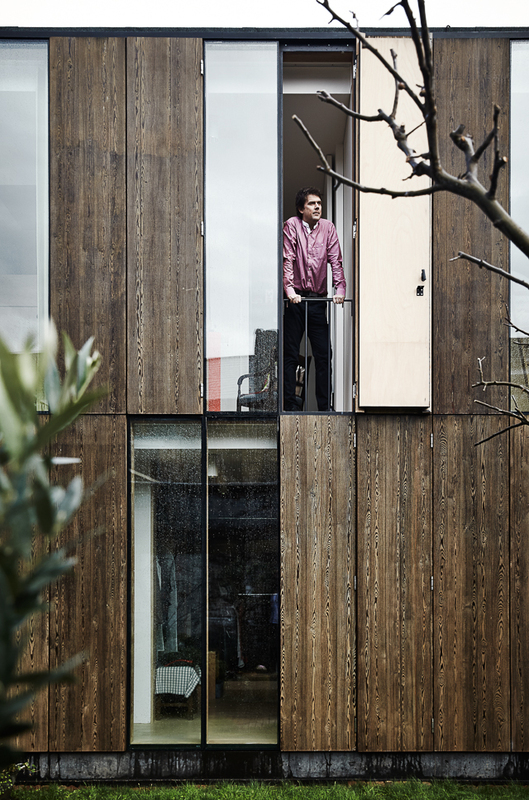 What each of these homes shares is that they’ve been put together carefully, slowly and with intention.